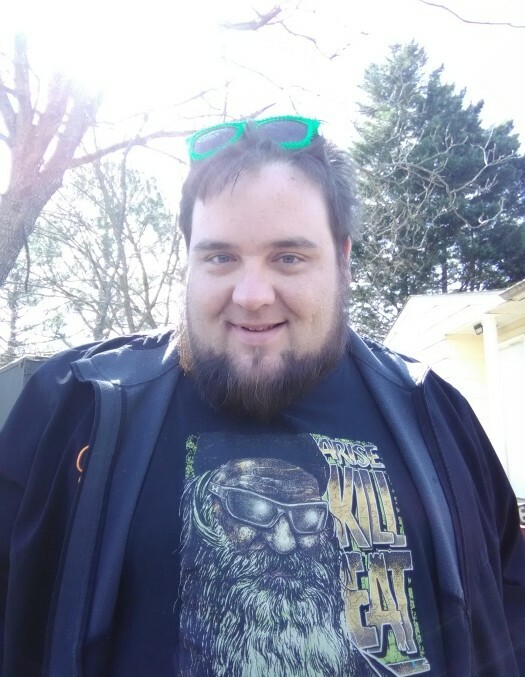 Nicholas Craig Tucker, age 32, of Huntsville, Alabama passed away March 28, 2018. He was born on August 16, 1985 in Huntsville, Alabama to Craig and Melisa (Stinson) Tucker. He was a 2003 graduate of New Century High School. He was preceded in death by his father Craig Tucker and grandparents Mervin Stinson, Faye Stinson, Bernice Tucker, and Paul Tucker. He is survived by his mother Lisa Tucker, aunts Melinda Stone (Morgan) and Mitzi Morell (Keith), sister Denise Landrith, two nephews, and several cousins. Arrangements have been entrusted to Spry Funeral Home of Huntsville, Alabama. A visitation will be held Saturday, March 31 2018 from 5:00 – 7:00 pm at Spry Funeral Home.